UPDATE: Be sure to download, print, and fill out this form. Bring it with you to Flamingo Lake. Congratulations on completing a year with the Native Sons and Daughters – Timucuan Longhouse. Your Tribe has qualified to participate in the Order of the White Buffalo. This year we are celebrating at Flamingo Lake RV Resort. 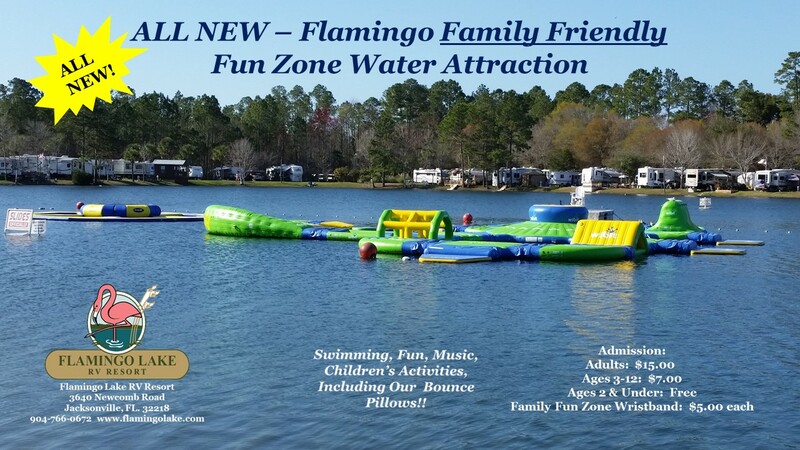 We are looking forward to celebrate with a fun filled day at Flamingo Lake RV Resort. In addition to water act ivies and family fun, lunch will be provided complimentary by the Federation. Please coordinate with your Tribe Chief and/or Nations Chief for information on participation. Your name must be on the registry prior to entry into the park and to receive an all-inclusive wrist band.